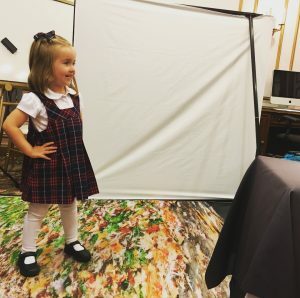 October 12, 2018 is Picture Day at the French School. 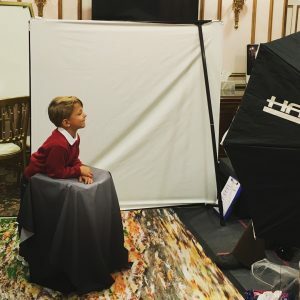 – Boys must wear their red crew neck sweaters, a white collared shirt, dark navy blue pants, and black shoes for the photos. – Girls must wear white tights and will not be photographed wearing their cardigans. Girls must wear collared shirts (no t-shirts) under their French School jumper as well as their black school shoes. Please note that there are no photo re-takes or make-ups, so your child’s attendance on this day is very important!